“We know from earlier work on fluorescent lighting that even though the flicker is too fast to be visible, it remains a likely health hazard. In 1989, my colleagues and I compared fluorescent lighting that flickered 100 times a second with lights that appeared the same but didn’t flicker. We found that office workers were half as likely on average to experience headaches under the non-flickering lights. Wilkins says that many people have started avoiding purchasing the lights because of the side effects. Ten years later, LED bulbs are the most popular alternative to traditional light bulbs. According to a June 2016 Pittsburgh Post-Gazette article, LED-related revenue matched revenue from traditional lights that year. General Electric estimates at least 50% of all residential lights will be LEDs by 2020. Well then why doesn’t watching LED T.V. ( or any t.v. really) cause headaches?! 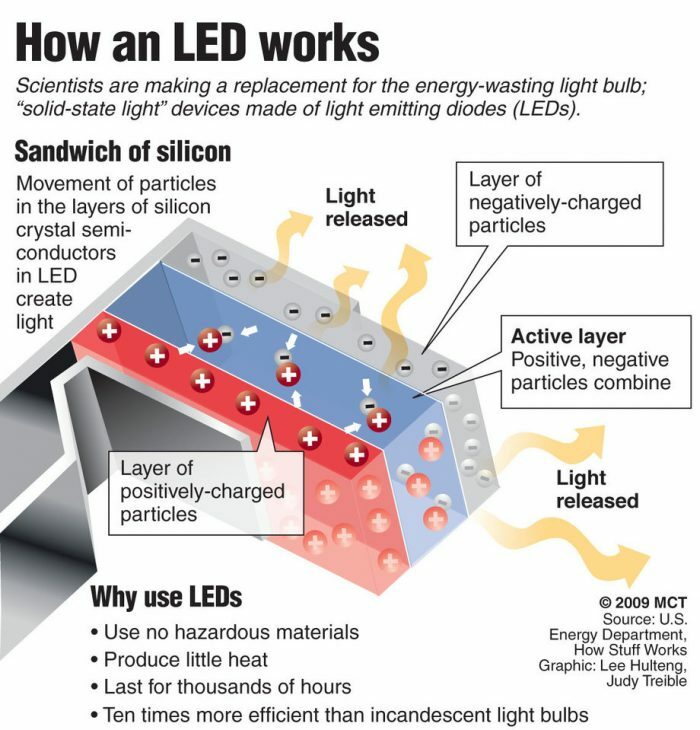 The article on eco friendly light bulbs has some good information but shows why people should stay in their fields. The premise is based on led flicker whose cause is the underlying AC power. The professor would be more accurate if he conducted a study in both 50 and 60 hz (Europe / US) to see if there are more pronounced effects in one or the other. At the end of the article, it mentions a more expensive DC option. It is clear the author has zero experience or facts in which to base his opinion. It is also patently wrong.